Castello di Sinio chosen again in 2015 for the Top 100 Collection of best accommodations and resorts in Italy, with 8 pages dedicated to the hotel in the latest edition of their book. 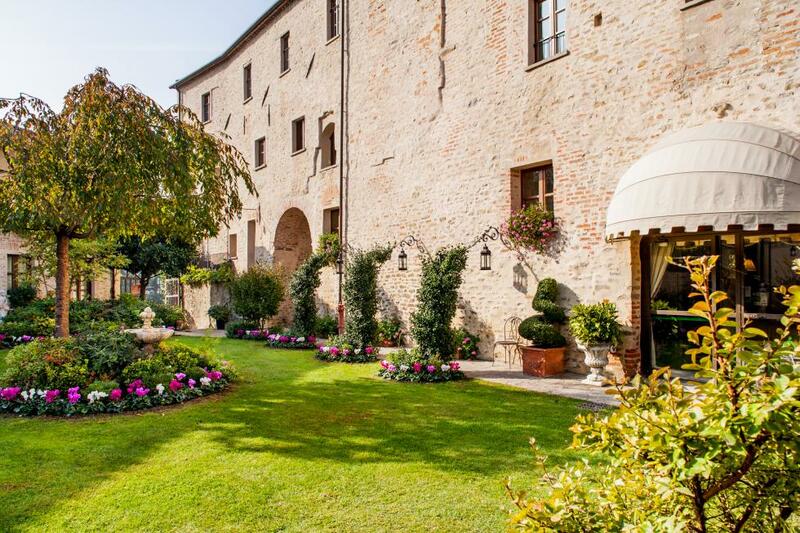 Castello di Sinio chosen for one of the top 100 best accommodations and resorts in Italy for 2014. "The Restauant: Perfect in all Senses, deserves a star! If only all restaurants had this level of service + quality. The kitchen has perfect execution not to mention the careful presentation of the food...and the diningroom and wine service is very attentive also!!!" Hotel Castello di Sinio chosen for top 50 Botique Hotels in Italy 2009. "...lies in the most idyllic part of Piedmont's vineyards, a short drive from Barolo and other scenic villages... an exquisite 18 room hotel & restaurant...where Denise & staff do everything to ensure their guests are utterly spoiled." 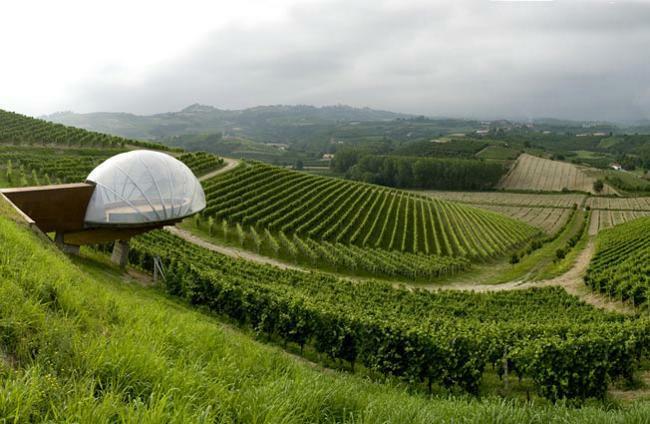 "The Lap of Luxury geared to lovers of fine wine & food...about 10-15 minutes from all the major Barolo producers. While Pardini has meticulously maintained the country grandeur of the castle & gardens...the outgoing informality make for a refreshingly relaxed environment." 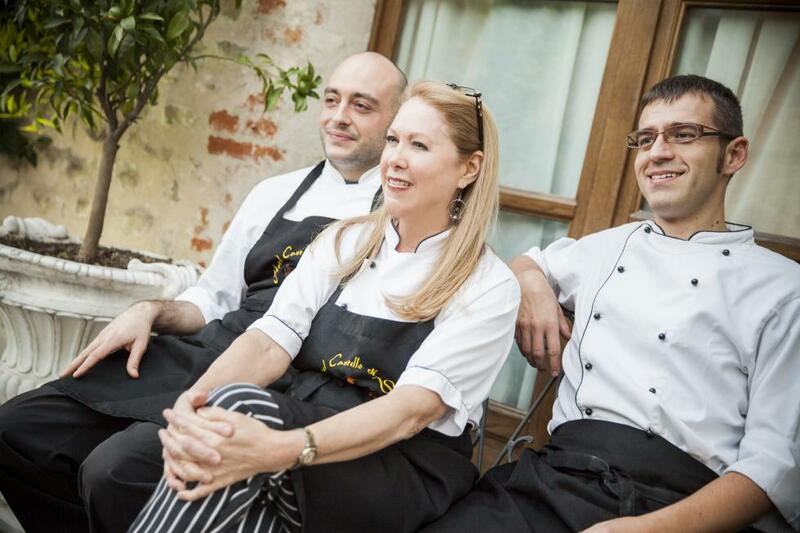 "A luxurious base camp from which to explore Le Langhe run by a knowledgeable American Woman who has a passion for the food & wine of Piedmont." Alastair Sawday discovered us in 2008 and we have are proud to remain one of his Special Places to Stay in Italy. "A hotel of great charme that maintains it's original medieval character while offering the tranquility and comfort of an exclusive luxury hotel with a friendly and elegant atmosphere."